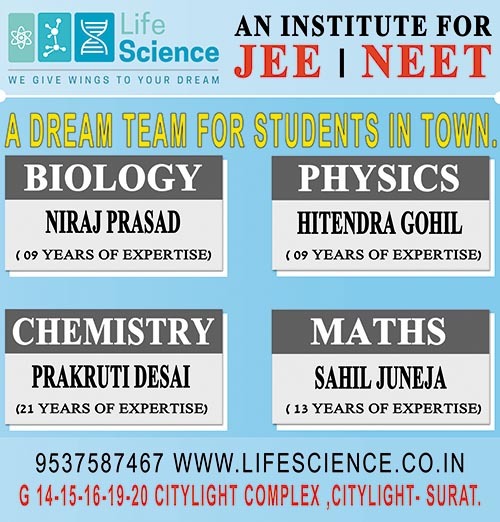 Life Science is the surat's premier institute for Medical Entrance Exams. It's not just a knowledge institute, but a journey to the path of success! If Biology is your Subject than you're at town's most renowned Class by Niraj Prasad ( M.Sc Biotech 磊 with 7 years of NEET experience). 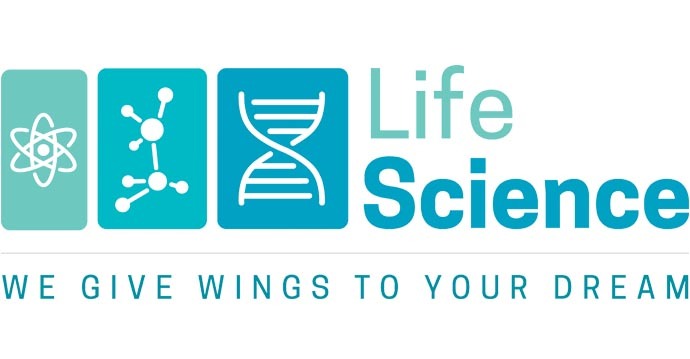 Life science test series are based on precise pattern of BOARDS and NTA 2020 norms. Weekly Sunday test for NEET | AIIMS and answer discussion. Special doubt class for weak students and backup. This aims to help students in clearing their concepts and how to solve M.C.Q. Group discussion is best tool to create self confidence among students. This creates learning and understanding potential of an individual. Regular parent and teacher meeting helps to make parents know about student's progress in class and their study habits. Proper environment stimulates the potential of the student. It also enhances concentration of the student. Single batch of 15 student to provide personal attention to all students. Parallel school syllabus & Extra practical knowledge. BOARDS: class 11 and 12. NEET | AIIMS 2 year courses. I don't know if my words are enough to describe my feeling and gratitude towards Niraj Sir. He is not only a good teacher but for me he is more like my mentor and my well-wisher. I won't say that he is the only one but I would say that he is the only one who does it different. If I can define him in a sentence then I would say " Niraj Sir is a reflection of a dedicated teacher who can discover that hard work and passion past the exteriors of students." I feel so close to my dream and that is because I had the wings just didn't know how to fly.. N that is because of Niraj Sir. 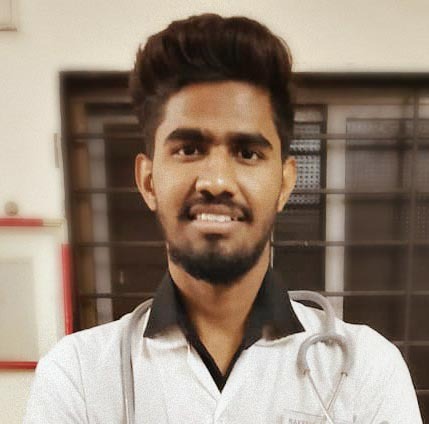 I rakesh rajkput MBBS student studied biology under Niraj Prasad sir.The environment is very encouraging and friendly, where we can put our problems towards them. Language of communication is very student friendly.Regular test and doubt discussion is very atmost in the class. 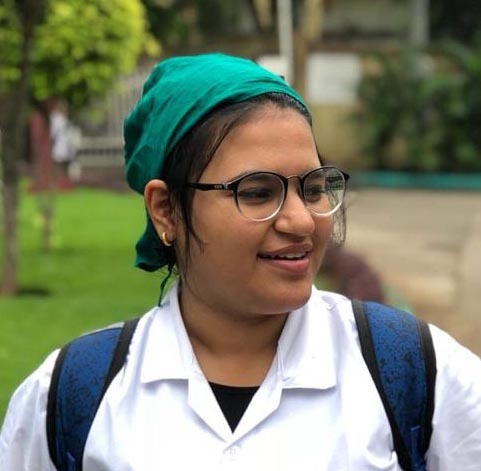 The study material provided here are one of the best material that helps the students to get knowledge at their best.The video lecture also clear concepts. In the class room student potentail is built. Thanks for showing us an interest in Life Science! Please fill in the form below for an instant response.